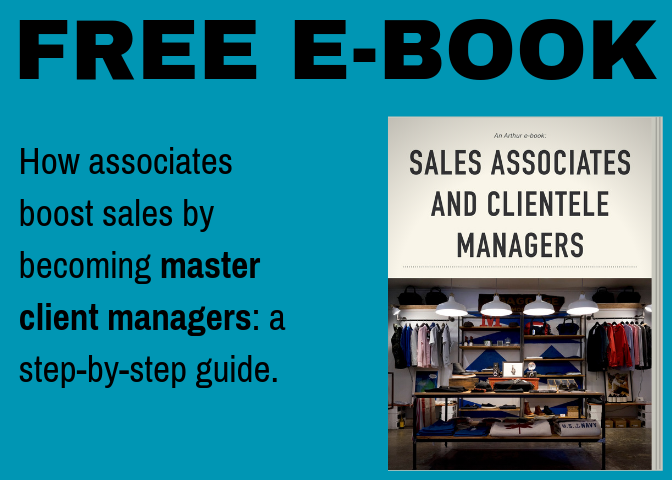 Clienteling is more than a fancy tool, customer service tips, or talented store associates. While clienteling might be a trendy term, the concept has been around for years. The only difference now is how it’s used. Today, when someone talks about clienteling, they mean efficiently using information to create intimate customer experiences. Efficiently collecting data on customer interactions. Using Information so customers see the most personally relevant version of the brand possible. Create intimate customer experiences in an intimate, natural, and friendly way. In short, clienteling is emulating the kind of shopping experience you might find at high-end boutiques or personal shopping programs but for every customer that walks into the store. Clienteling affects a brand’s personality, relatability, and sales. It’s what creates connections with customers. While it doesn’t encompass every part of a brand’s experience – like space, design, or merchandise – it can become a secret weapon in driving a brand’s growth. Why is clienteling important for Retailers? There’s a practical reason to focus on clienteling in stores: 80% of companies’ revenue come from 20% of customers. In other words – to grow as a brand, it’s essential to find and grow core customers as fast as possible. Great brands find top customers, engage them quickly, and offer unique tailored experiences so they evangelize others. Clienteling is a necessary element of finding, engaging, and building relationships with your core audience to encourage repeat purchases. What kinds of stores should practice clienteling? There is no size or age requirement for great clienteling. Any store – old, new, big, or small – can utilize clienteling to their advantage. Long before computers, the famous department store Harrods used a data-based clienteling system. The store kept binders of in-depth profiles on customers to suggest products that closely matched customers’ desires. If a customer had upcoming event, seasonal clothing needs, or an outdated wardrobe, Harrod’s knew about it. More than 100 years ago, Harrods collected data, offered personalized experiences, and communicated in a natural way. 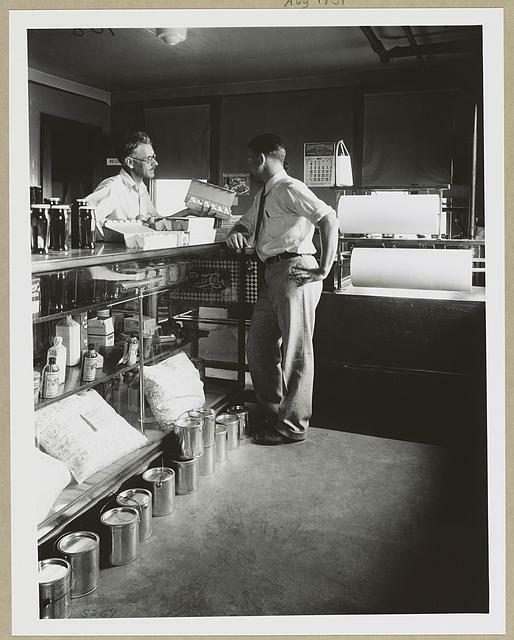 Small stores have always used clienteling to cater towards their best customers. Many small hardware stores keep scribbles of different contractors’ tool types under the cash register. My neighborhood florist growing up sent reminder emails when a relative’s birthday was coming up. This simple system of writing down occasions for purchases was efficient enough to convince a 16 year-old boy to regularly buy flowers. Young brands can set up simple infrastructures to collect data.Many young brands might not believe they have the data outright to employ a clienteling system. Instead, they try to recognize customers’ faces in-store and – maybe – match them to online orders. While notecards and journals might work occasionally, a clear clienteling system is needed to create experiences for customers at scale. Every kind of store can have a system for great clienteling. Just by asking for emails at check out and in the store, store associates can begin building relationships. Taking it a step further and tracking shopping behavior and expressed interest in products, associates can offer recommendations and experiences both online and in-person. Clienteling starts with data and ends with quality personal interactions. In fact, almost 80 percent of shoppers say they will only engage with personalized offers. Shoppers who receive a genuine text, call, or personal email are much more likely to take action than those who receive a lackluster automated email. The best personal interactions are real ones. There’s nothing worse than getting an automated and poorly thought out message from a brand. A well-designed email is fine, but it’s better when a human being is available to build a legitimate relationship and listen to needs. To create an intimate and unique message, offer, or experience for each shopper, relevant customer data needs to be easily available to every part of the team. And more than simply having data available, store associates need to be empowered to act on it. How Do Sales Associates Fit In? For stores to be successful, messaging needs to be personal and authentic. Making this shift is challenging but necessary for new brands. Sales associates, as the face of a brand have the most opportunity to leverage data in an intimate way. Companies need to utilize sales associates to make their interactions as personalized as possible. If a brand can meet client needs and scale personal relationships, there is a clear recipe for growth. 21st-century brands’ are successful by translating customer data to intimate experiences. With enough data, there is an opportunity to personalize every store interaction. In all, clienteling is giving shoppers the experiences they need to love brands. It’s about collecting the right data, tracking it effectively, and leveraging it in a human way. We broke down everything you need to know to implement a clienteling system for your brand in a free e-book. Due to the instant gratification and personalization of e-commerce, shoppers’ expectations are changing faster than ever. Clienteling is necessary because it creates powerful customer experiences that are deeply personal. While clienteling still somewhat unique in retail, it’s a strategy that will begin to pay off for all brands very soon.